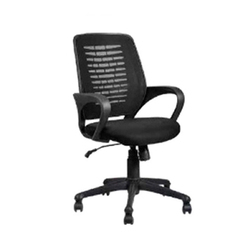 Leading Manufacturer of xle-2013 net back chair, xle-2012 avenger executive net back chair, xle-2001 net back chair, xle - 2002 net back chair, xle-2003 net back chair and xle-2004 net back chair from Hyderabad. 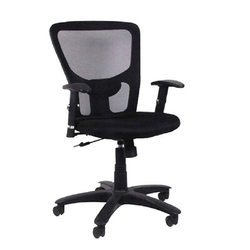 We offer XLE-2013 Net Back Chair to our clients. New Jacob Chairs with the Porypelene lumber support with the height adjustment. 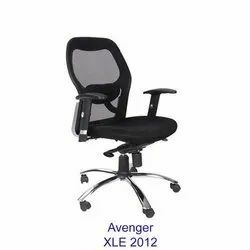 We offer XLE-2012 Avenger Executive Net Back Chair to our clients. 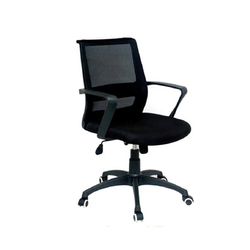 We offer XLE-2001 Net Back Chair to our clients. 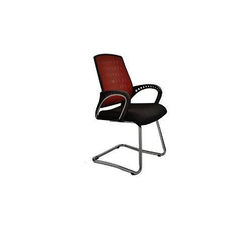 We offer XLE-2002 Net Back Chair to our clients. 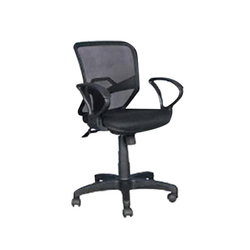 We offer XLE-2003 Net Back Chair to our clients. 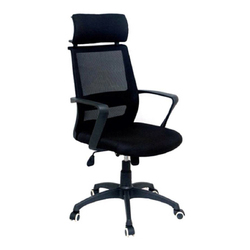 We offer XLE-2004 Net Back Chair to our clients. 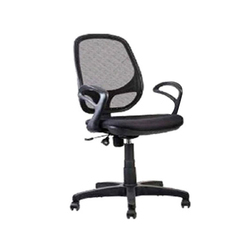 We offer XLE-2005 Net Back Chair to our clients. 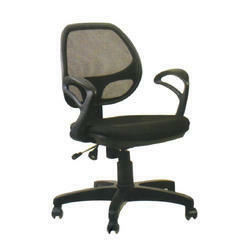 We offer XLE-2006 Net Back Chair to our clients. 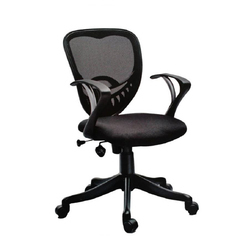 We offer XLE-2008 Net Back Chair to our clients. 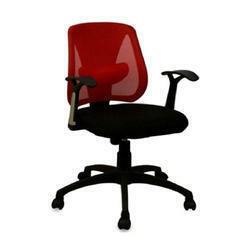 We offer XLE-2009 Net Back Chair to our clients. 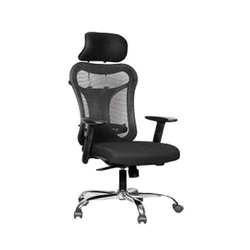 We offer XLE-2010 Net Back Chair to our clients. 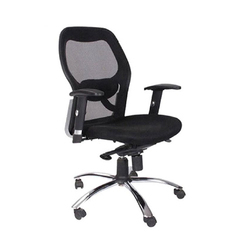 We offer XLE-2011 Net Back Chair to our clients. 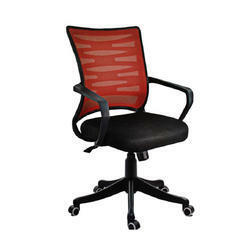 We offer XLE-2012 Net Back Chair to our clients. 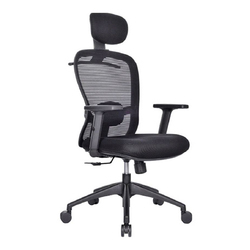 We offer XLE-2014 Net Back Chair to our clients. 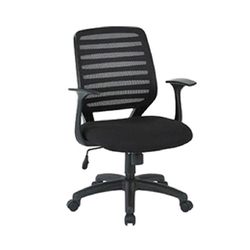 We offer XLE-2015 Net Back Chair to our clients. We offer XLE-2016 Net Back Chair to our clients. We offer XLE-2017 Net Back Chair to our clients. 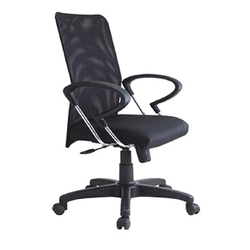 We offer XLE-2018 Net Back Chair to our clients. 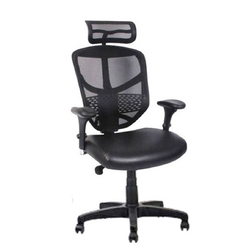 We offer XLN-2020 Net Back Chair to our clients. 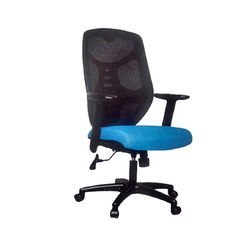 We offer XLN-2021 Net Back Chair to our clients. 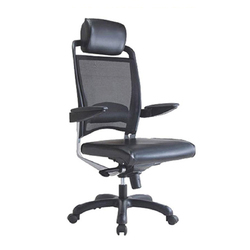 We offer XLN-2022 Net Back Chair to our clients. 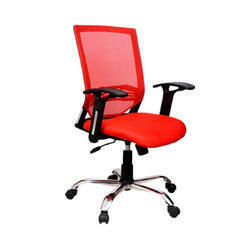 We offer XLN-2023 Net Back Chair to our clients. 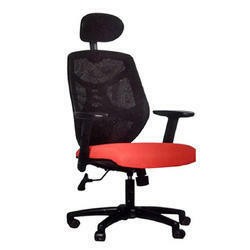 We offer XLN-2024 Net Back Chair to our clients. 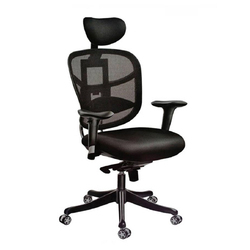 We offer XLE-2007 Net Back Chair to our clients. 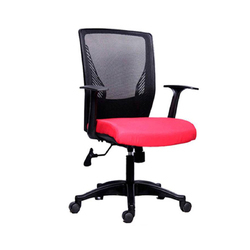 We offer XLN-2019 Net Back Chair to our clients. 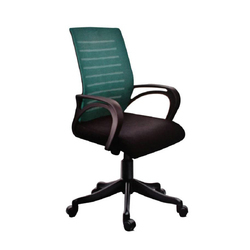 We offer XLV-3016 Net Back Chair to our clients. Looking for Net Back Chairs ?